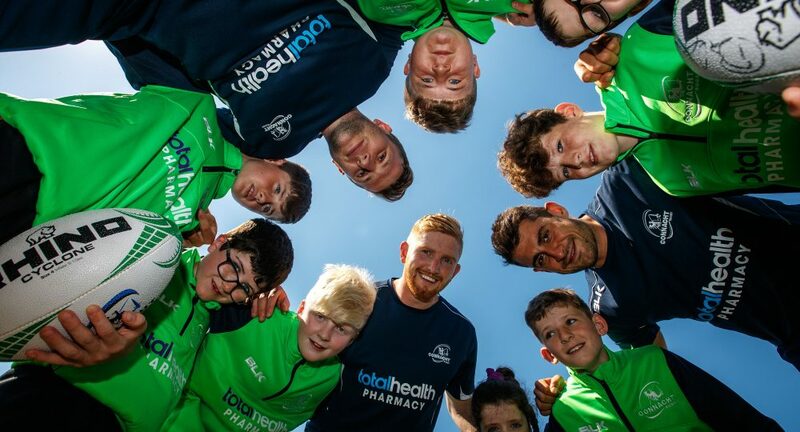 The TotalHealth Connacht Rugby Easter Camps are the perfect way to keep primary school kids fit and active during the Easter break. The Easter Camps take place over three days across three locations in the province – Claremorris RFC and Corrib RFC from 16th to 18th April, and Gort RFC from 24th to 26th April. They are open to all boys and girls from the ages of 6-12 and no prior rugby experience is necessary. The camps are run by Connacht’s Club & Community Rugby Officers who will teach the kids new skills and drills in a fun and safe environment.